Check out the Rag & Bone Newbury boots! Still loving my pair! n.b. The 'compilation' photos of striped outfits are from The Sartorialist, and were not necessarily taken during the Fashion Weeks. Thanks to all who have entered the $100 Shopbop giveaway! If you haven't already, you still have until Monday 29th of October to do so HERE. I really love stripes too! 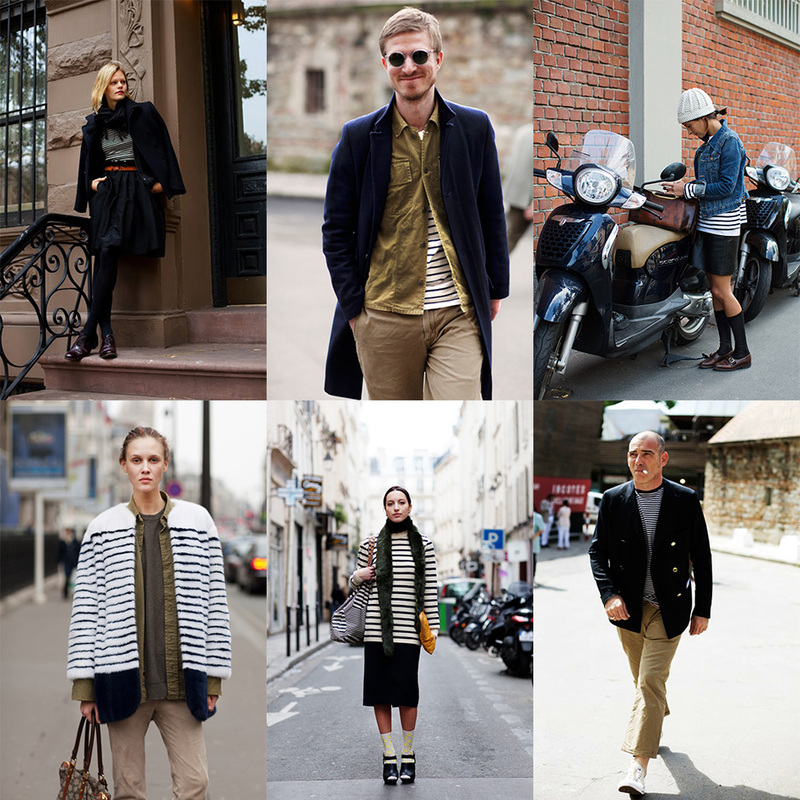 Especially the way the parisians wear them, so chic! And I love my pair of Newburys, so comfortable and stylish at the same time!